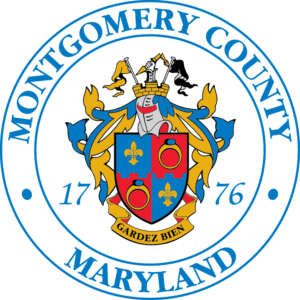 The Montgomery County Department of Transportation (MCDOT) is encouraging artists, planners, businesses, organizations, groups, and individuals to participate in International PARK(ing) Day on September 21 by temporarily transforming a metered parking space in Silver Spring or Bethesda into a fun, parklike spot. Participants are encouraged to creatively reimagine the urban landscape for a day. See photos online from previous years that include a park with plants, mini-golf course, campfire site and games and interactive activities for kids and adults. There is no charge to participate in the event. PARK(ing) Day spots were chosen with safety in mind, but MCDOT will evaluate other location suggestions. The use of parking spaces will be allowed from 9 a.m. to 3:30 p.m., including set up and tear down. Those interested in taking part in PARK(ing) Day can get more information and apply online or by mail. Participants are required to meet certain guidelines that are spelled out in the application. Guidelines for businesses have been relaxed to allow more promotional activities. Get inspiration and see what others have done on past PARK(ing) Days online.